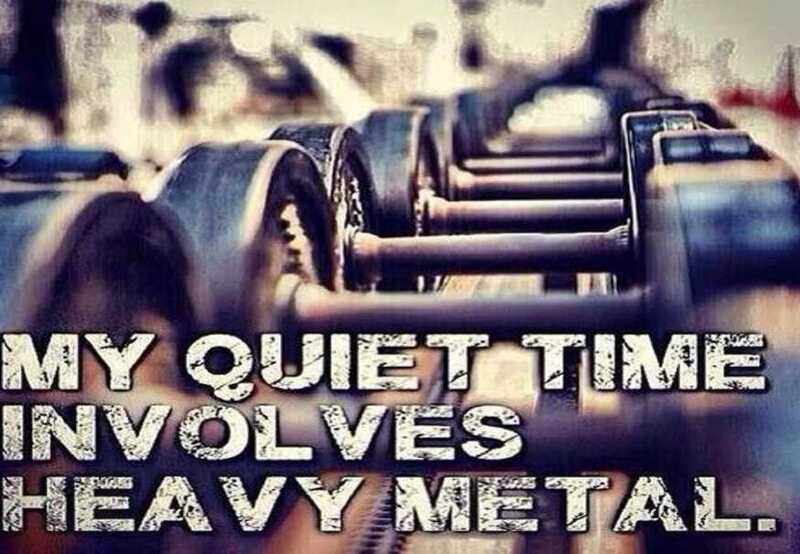 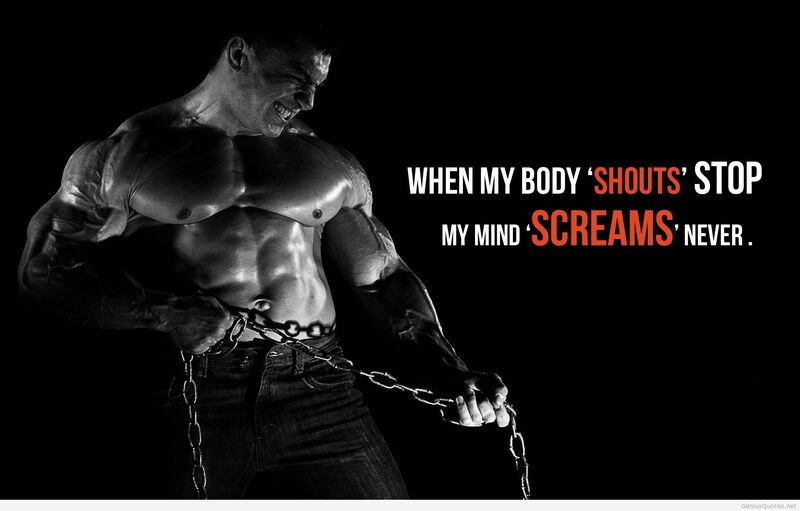 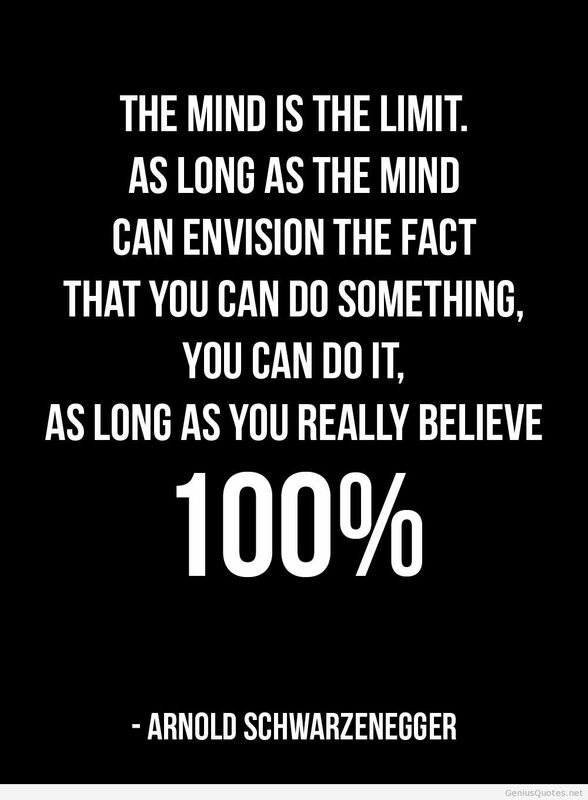 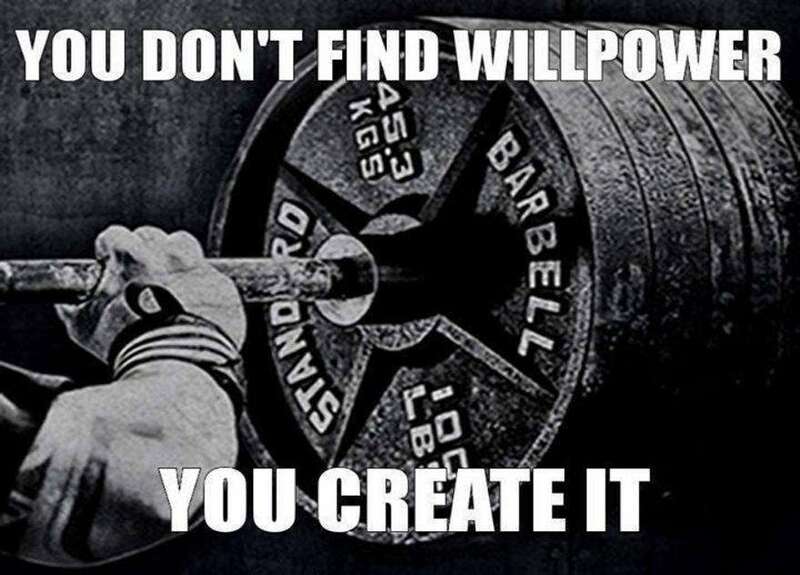 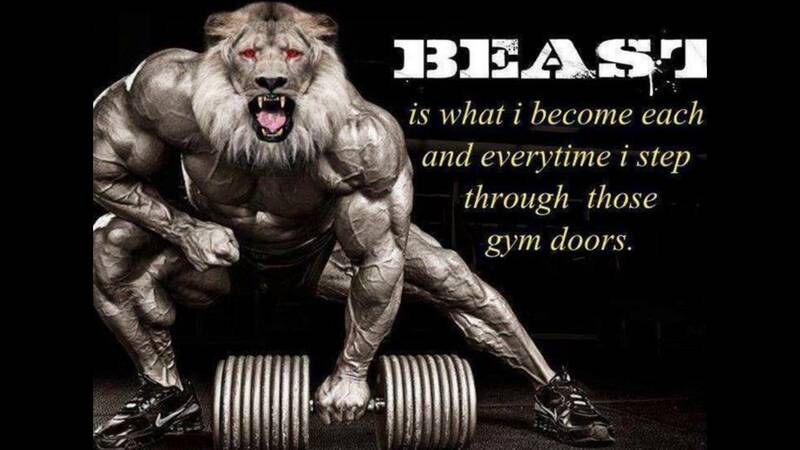 What thoughts go through your mind while working out in the gym? 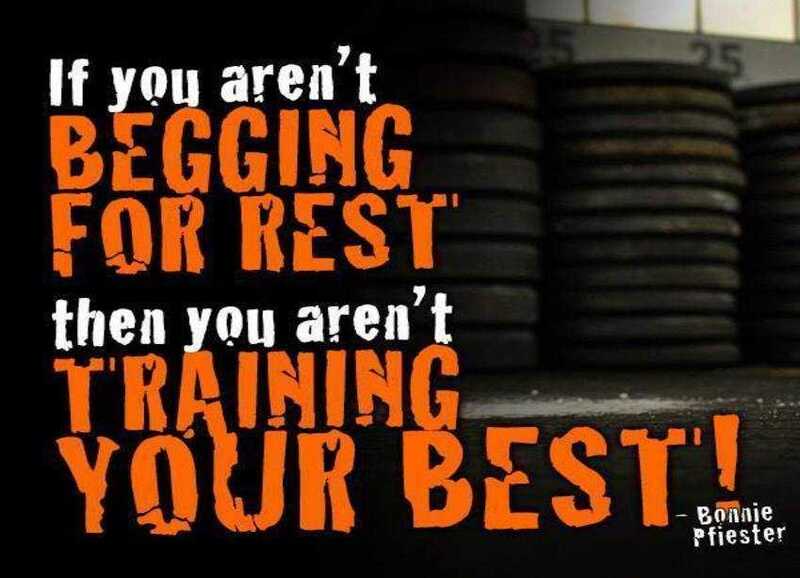 With all kinds of distractions and excuses, concentrating on your regular training sessions can be difficult. 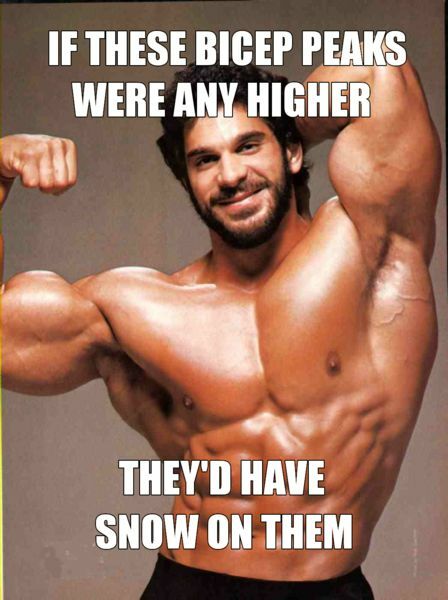 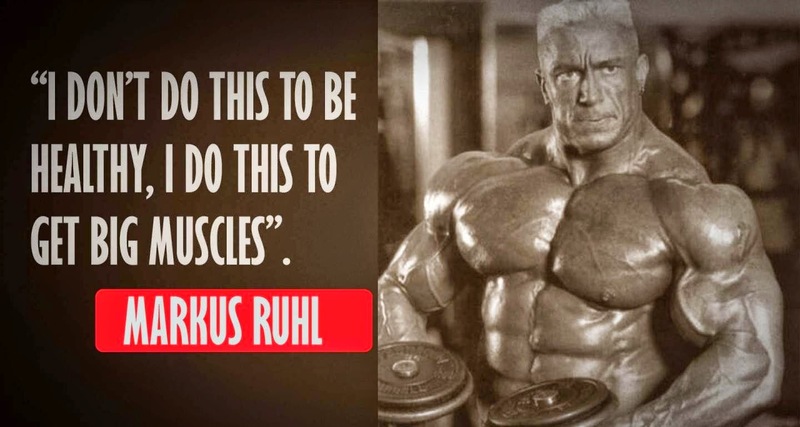 When it comes to drawing inspiration from fitness icons, there is none more impressive than bodybuilders. 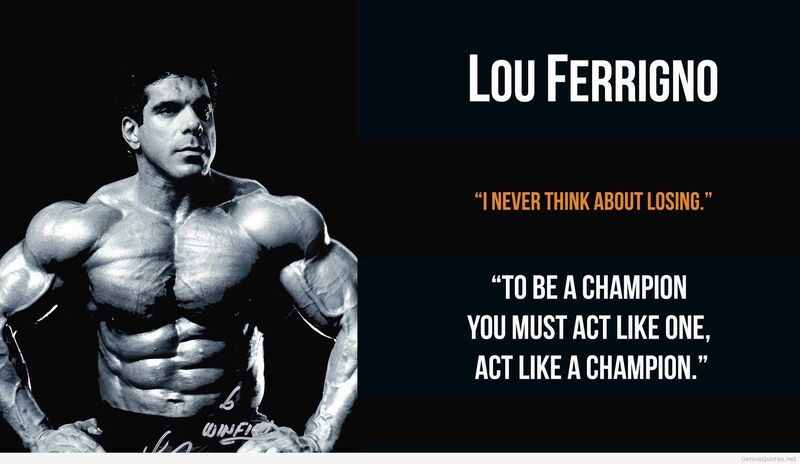 These great athletes stay focused on their exercise routine, work hard, eat well, and stay mentally sharp. 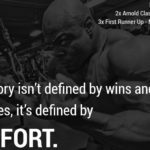 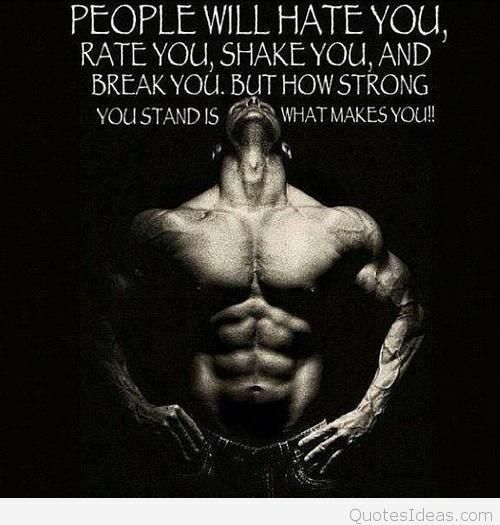 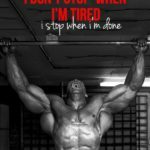 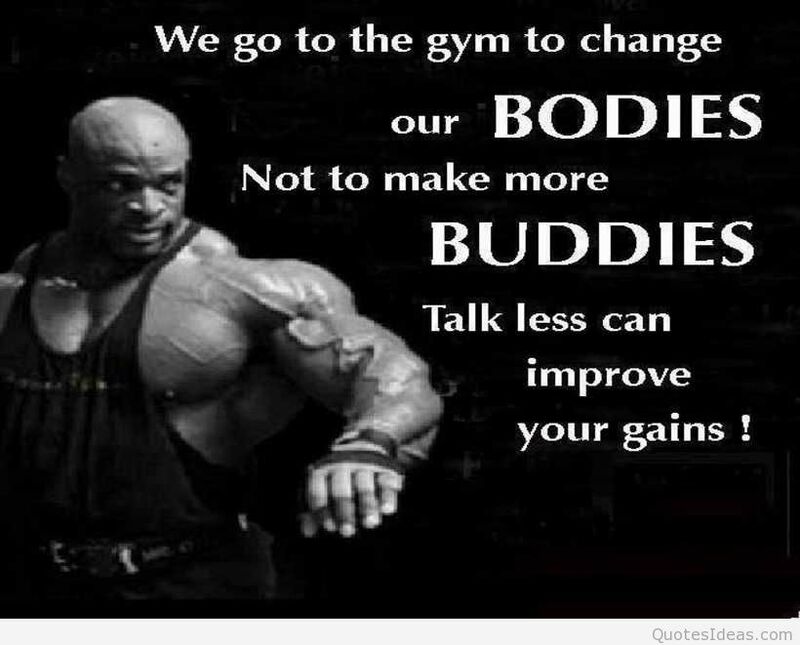 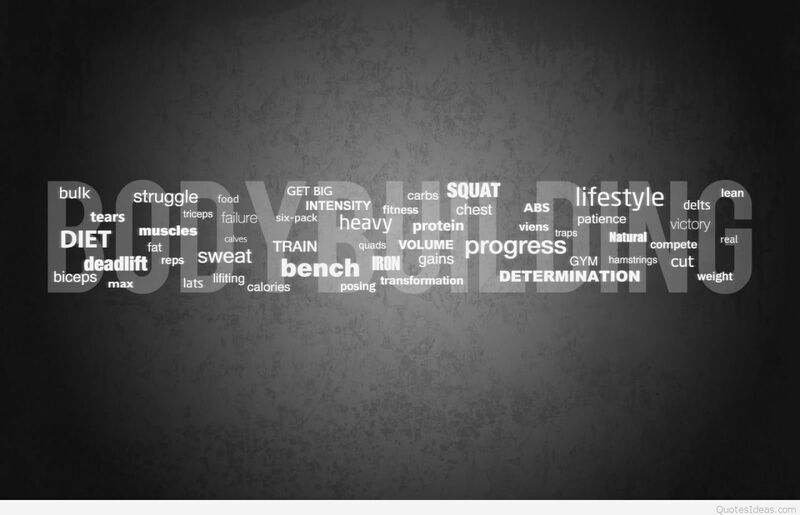 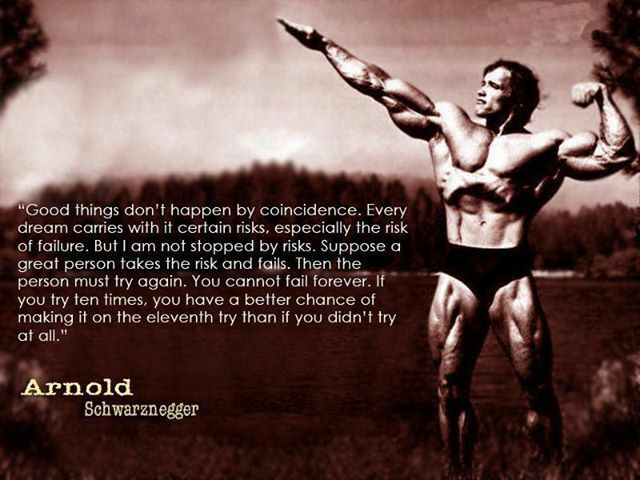 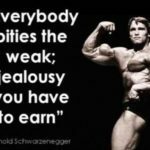 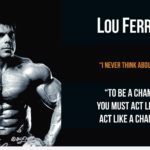 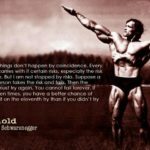 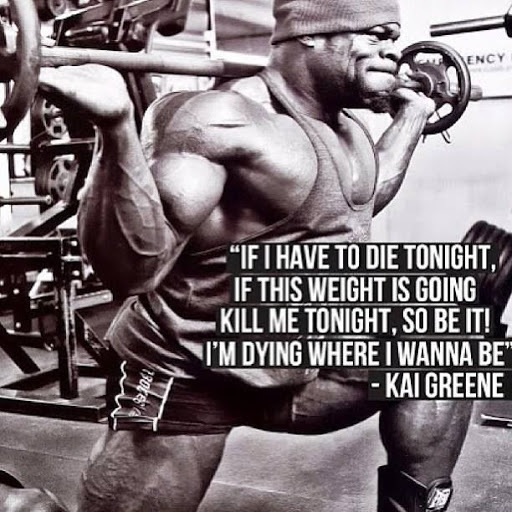 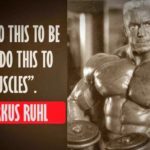 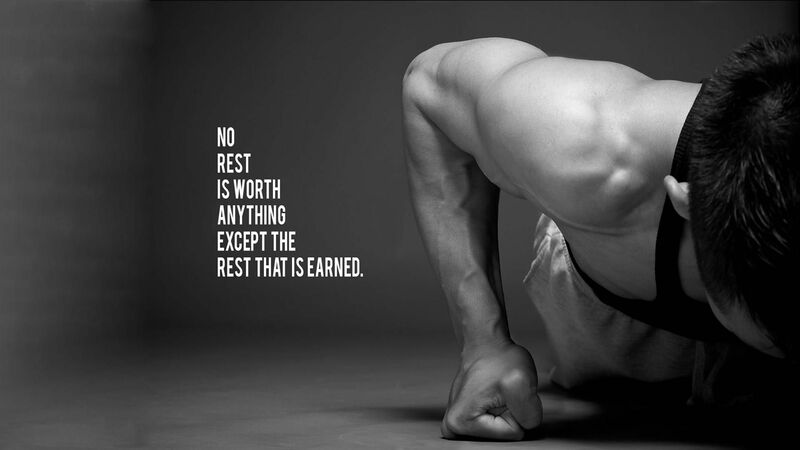 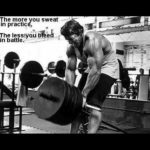 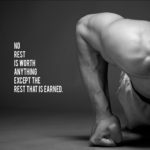 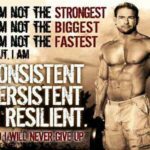 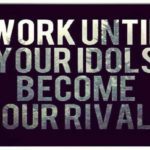 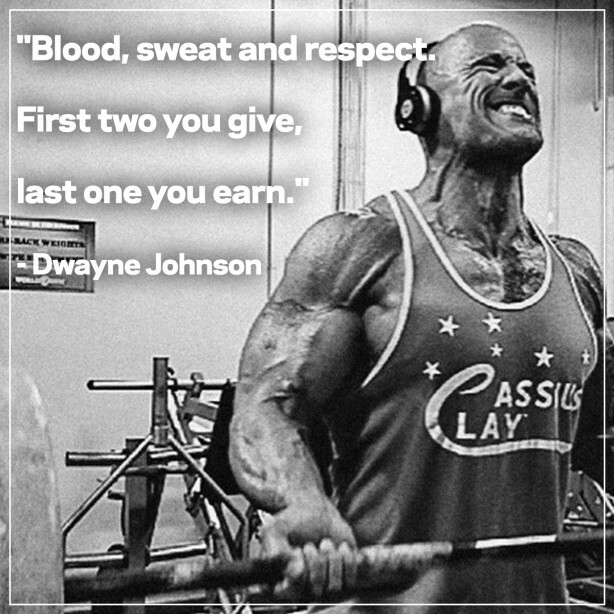 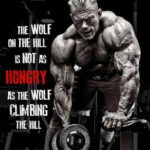 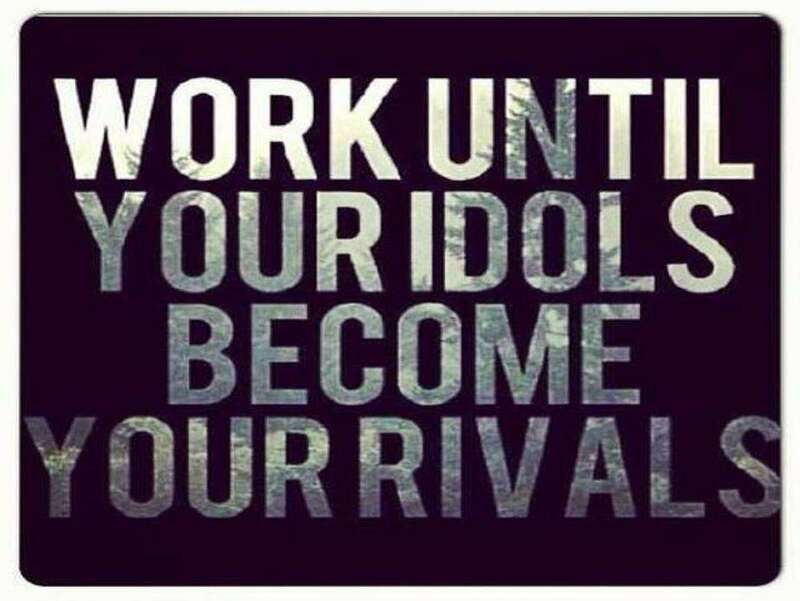 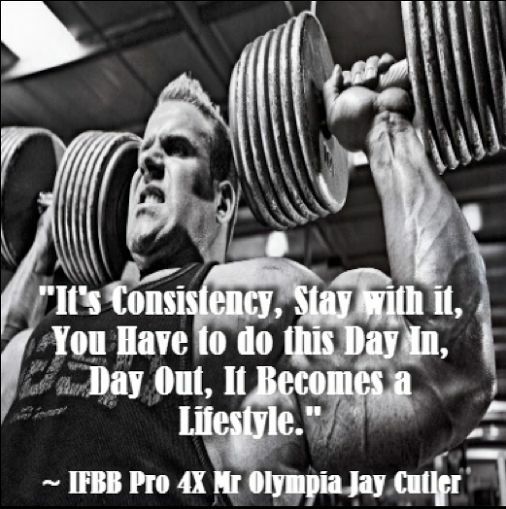 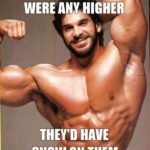 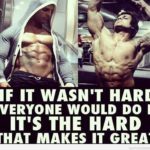 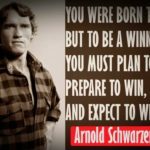 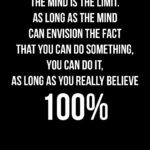 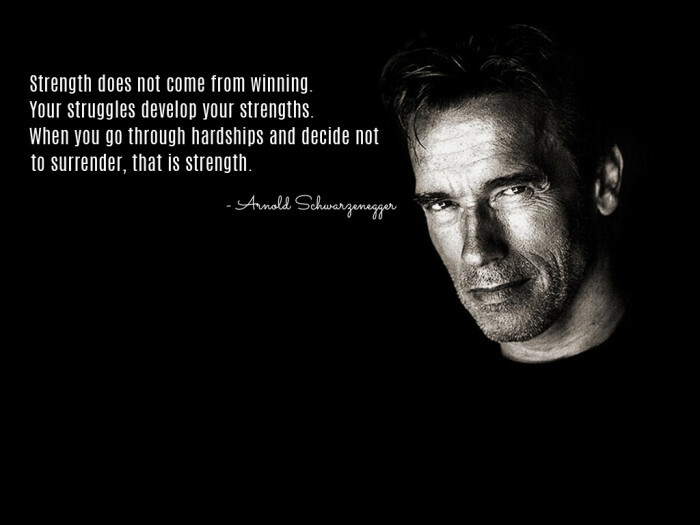 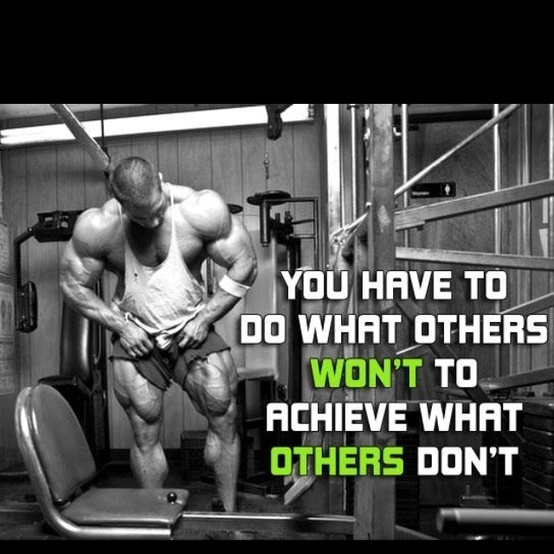 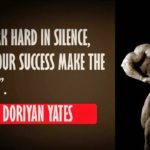 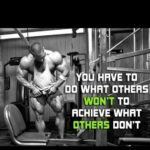 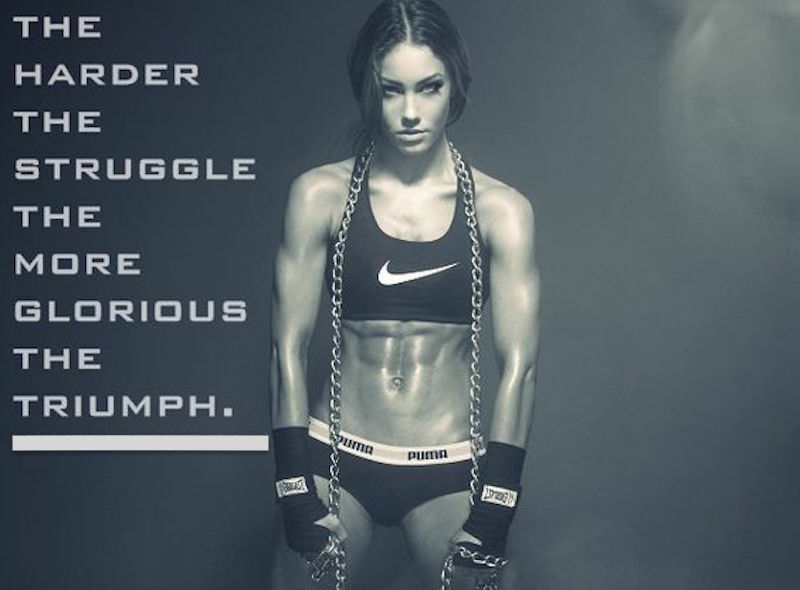 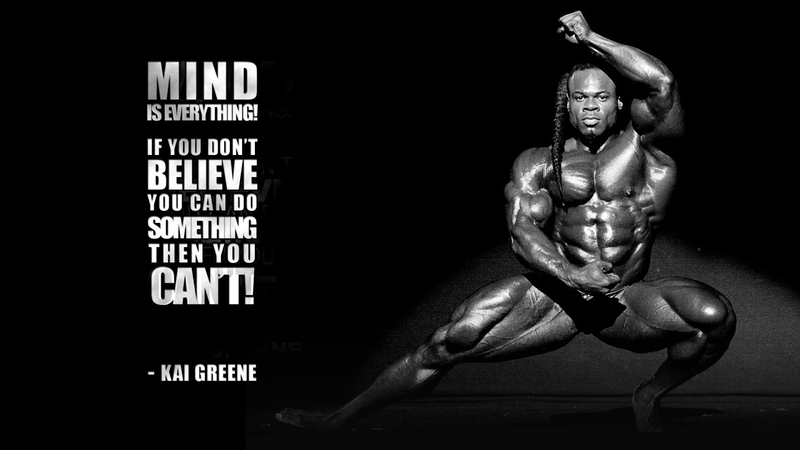 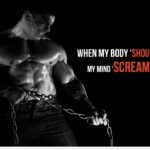 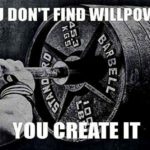 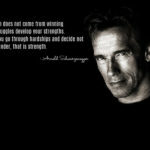 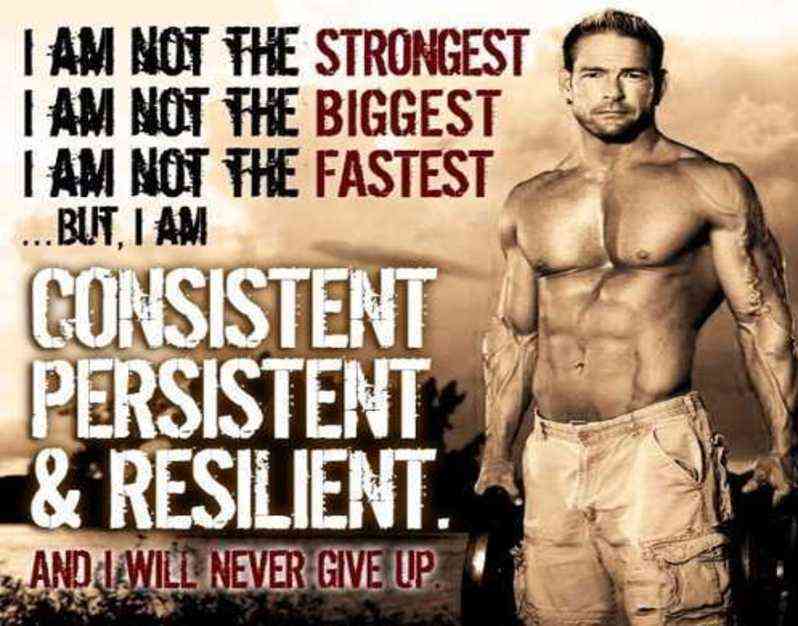 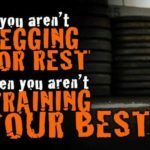 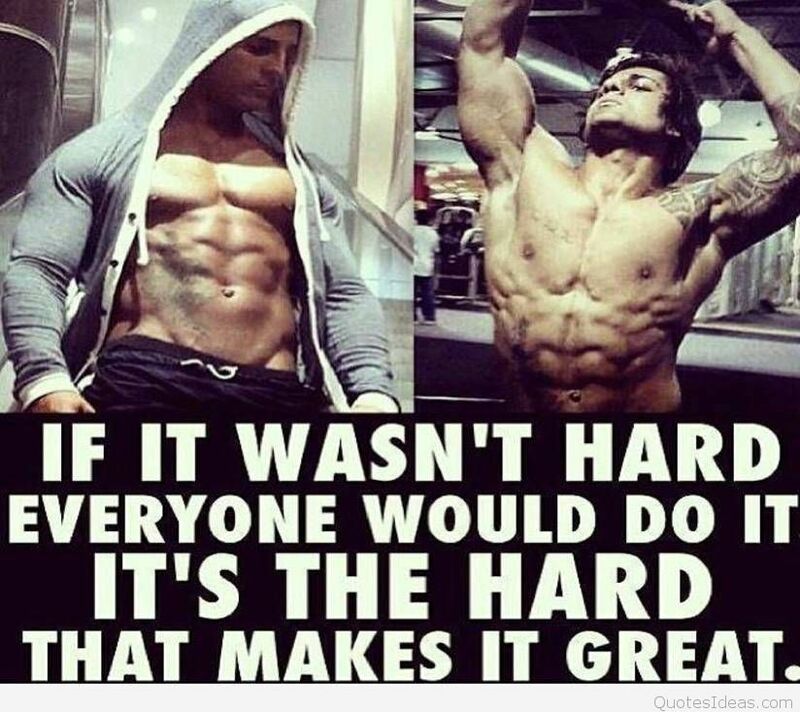 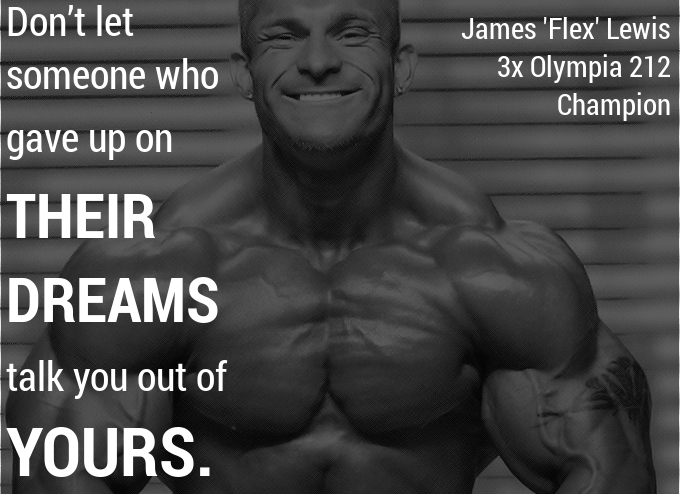 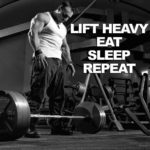 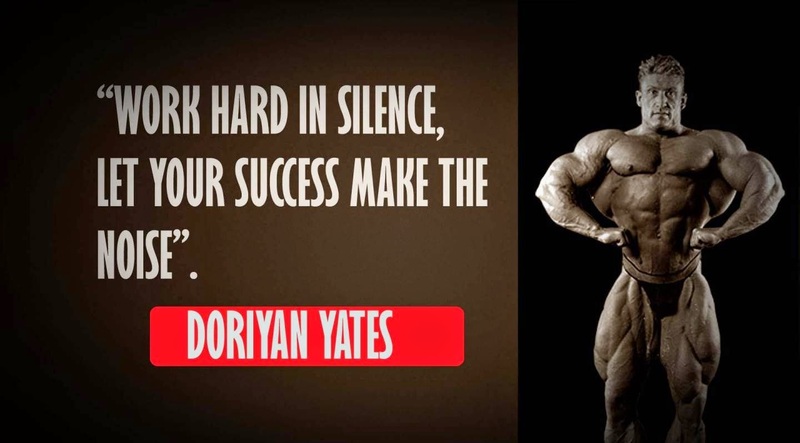 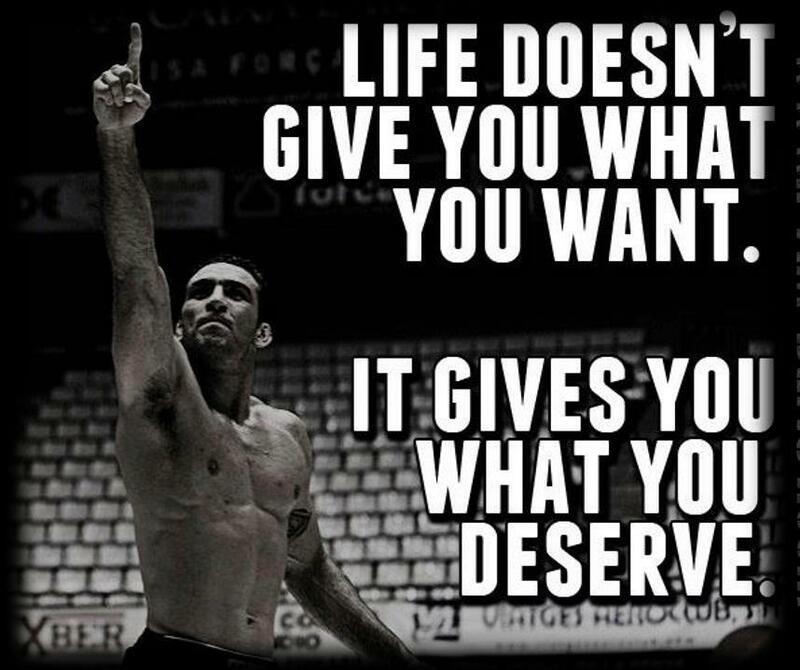 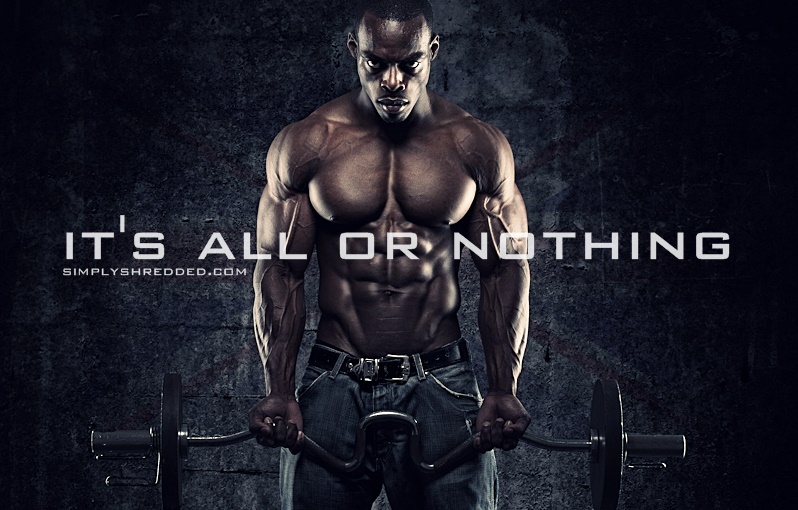 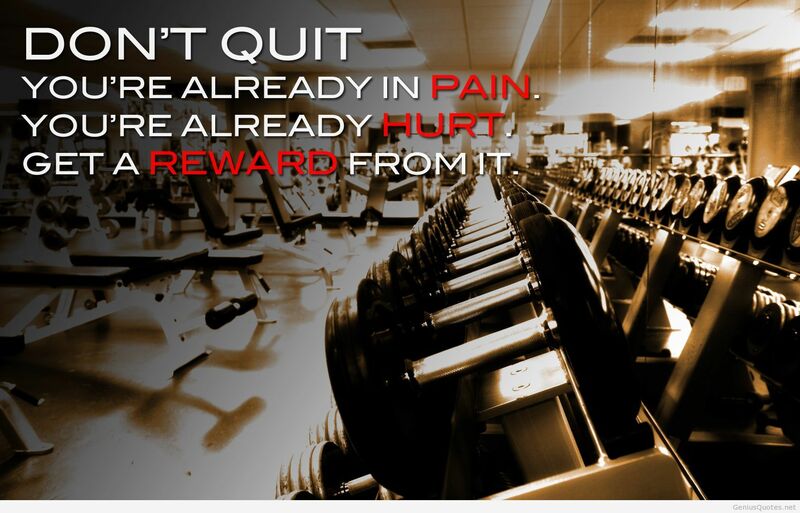 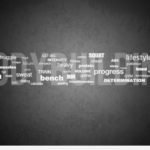 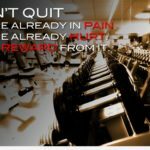 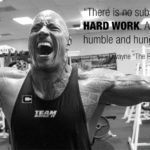 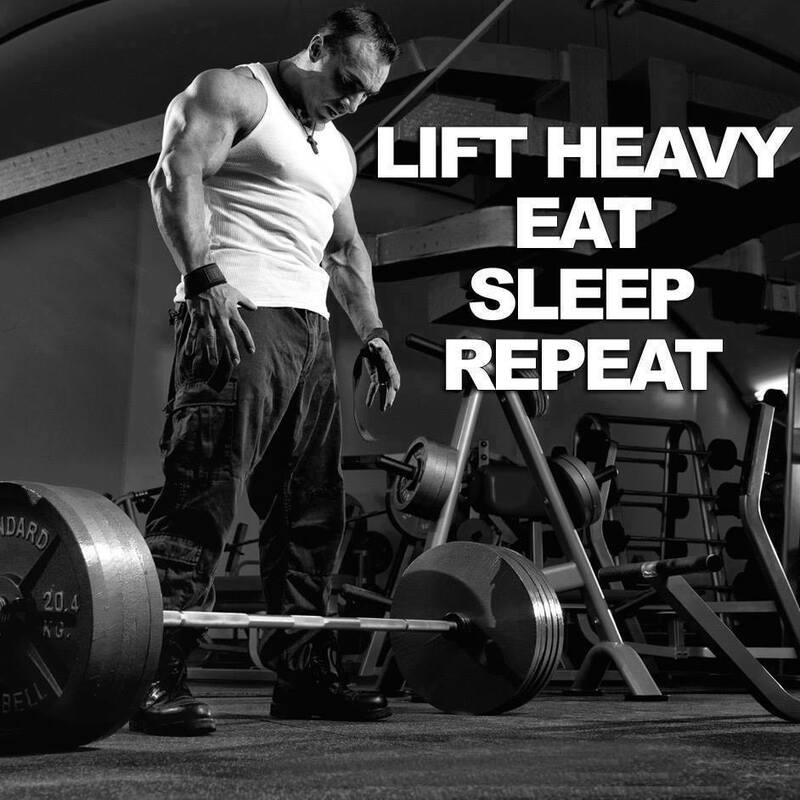 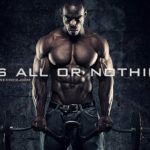 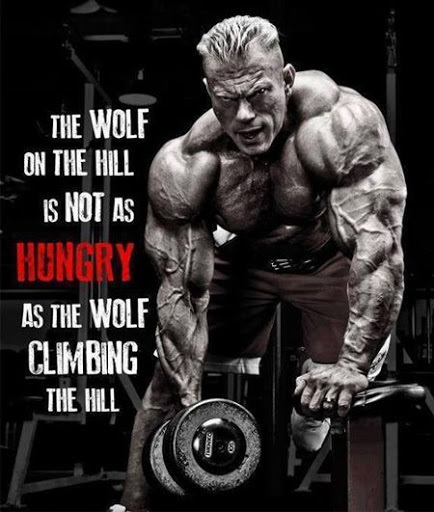 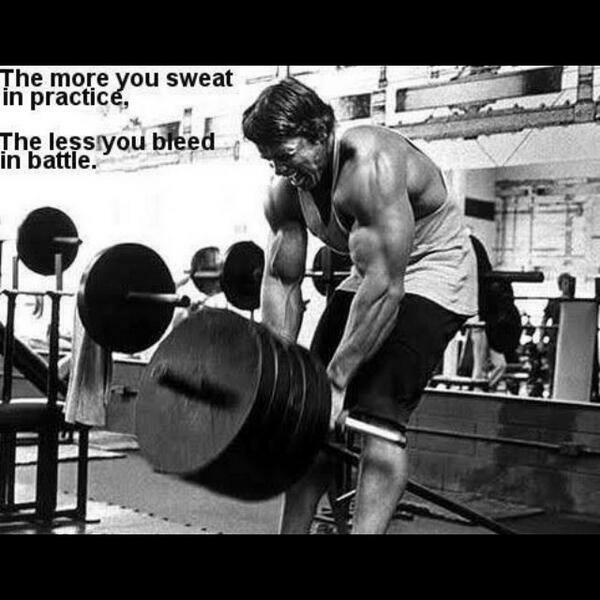 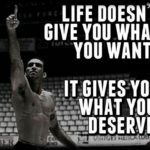 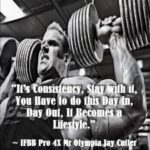 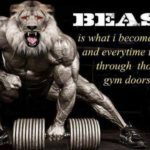 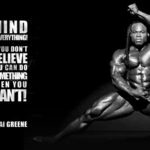 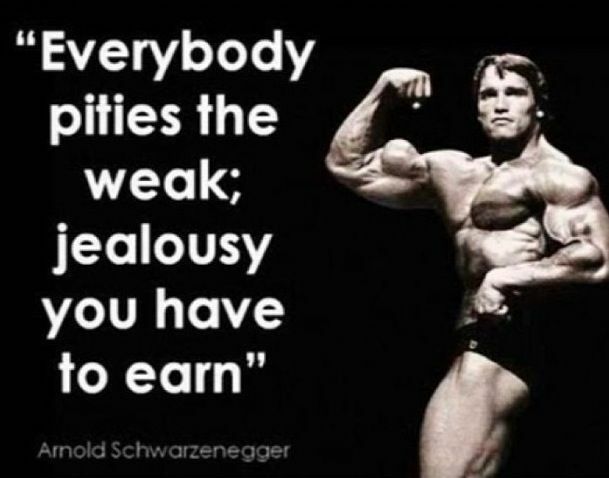 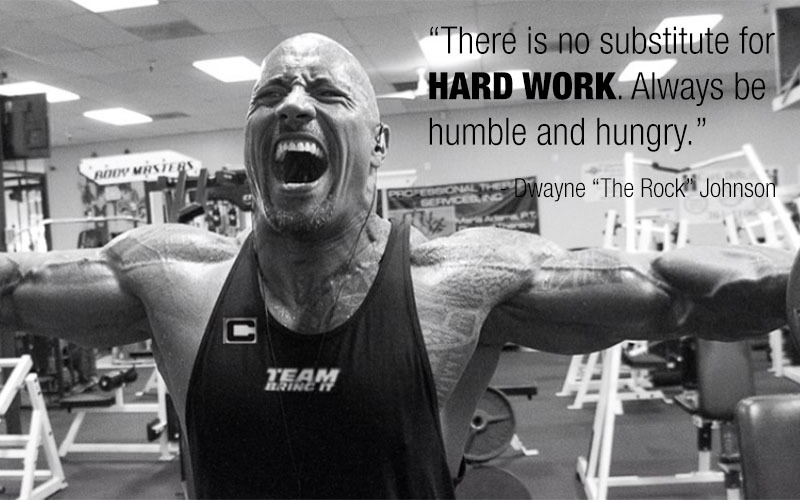 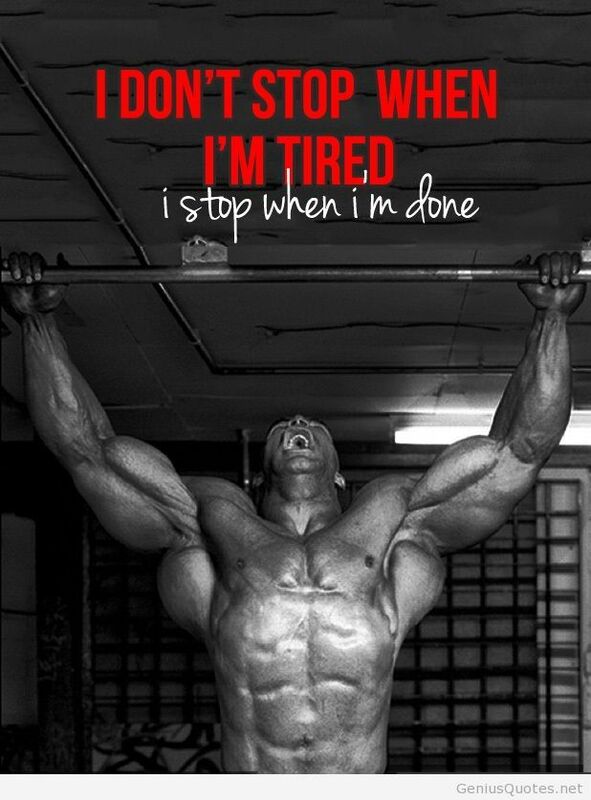 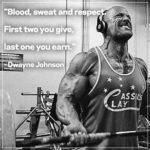 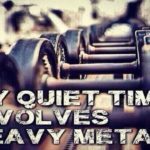 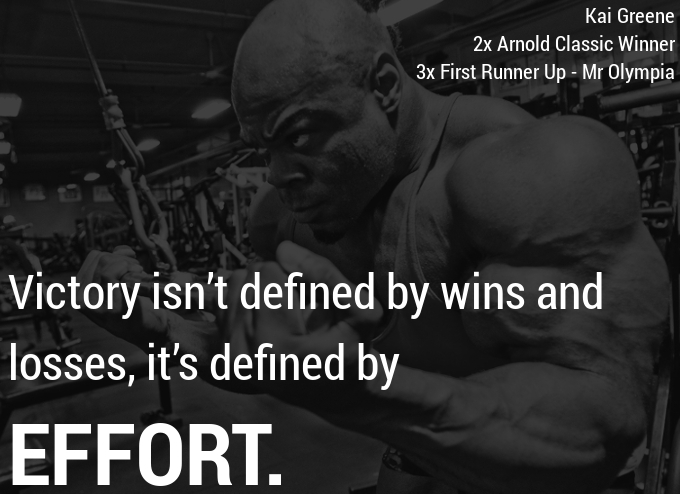 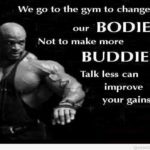 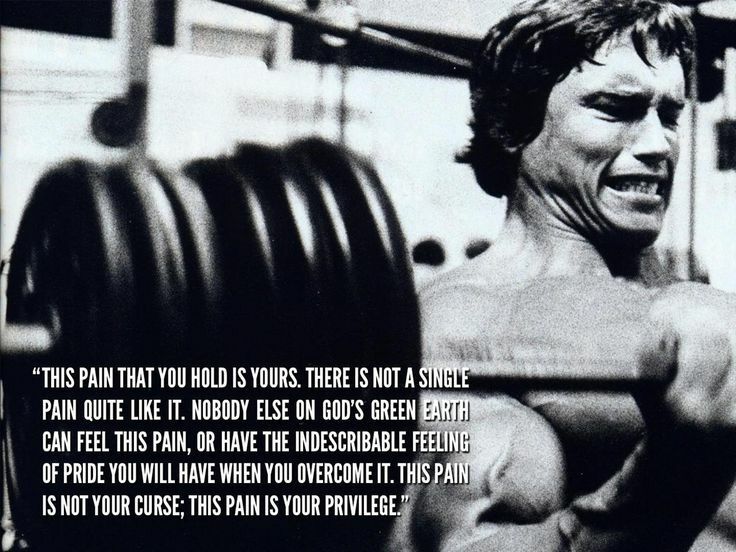 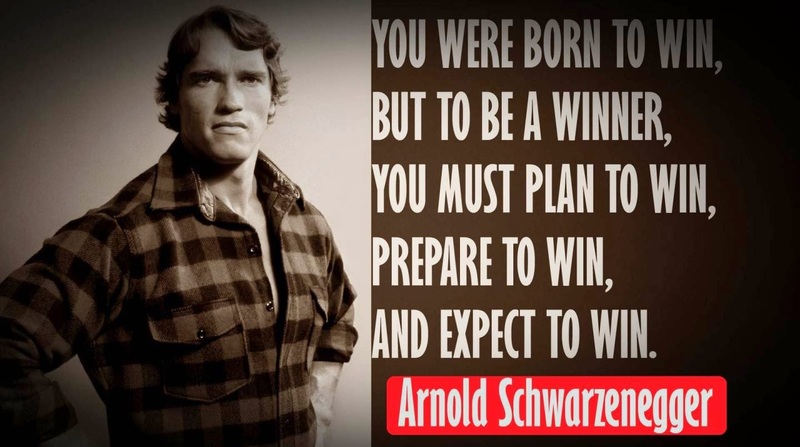 If you are about to take your own fitness journey, the following bodybuilding quotes will help motivate you in your effort.